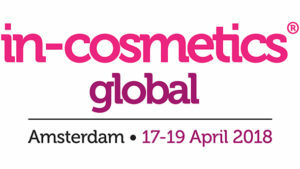 Oxiproteomics will attend the In-cosmetics show in Amsterdam this April. Our team will be present as visitor on the 17th and 18th of April. Don’t hesitate to contact us if you are interesting to exchange with us about our services.